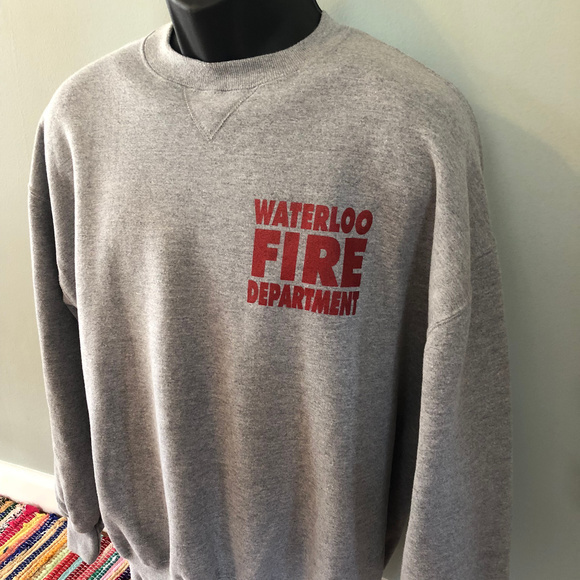 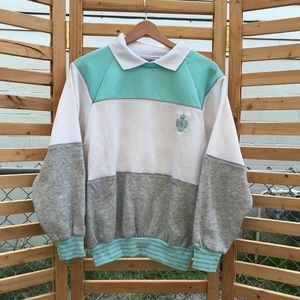 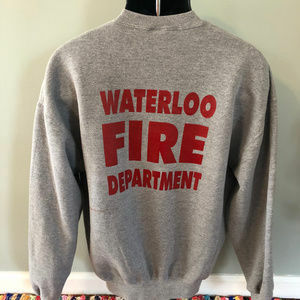 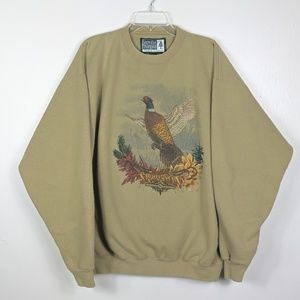 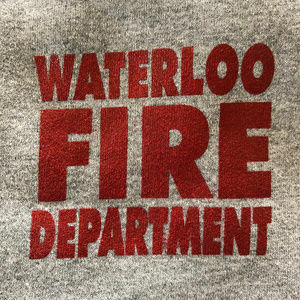 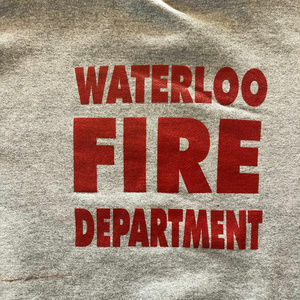 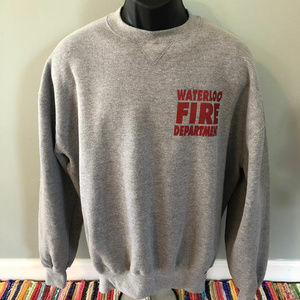 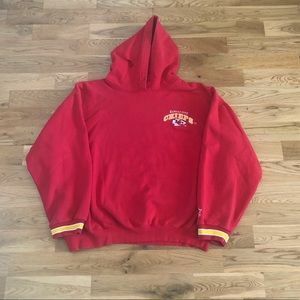 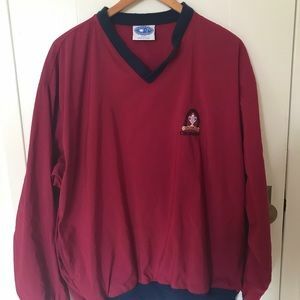 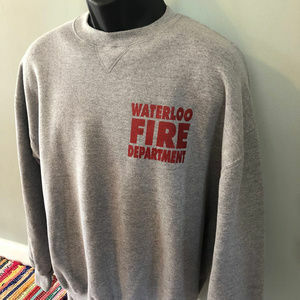 Vintage 1980s Waterloo Fire Department Sweatshirt Classic logo on front and back. 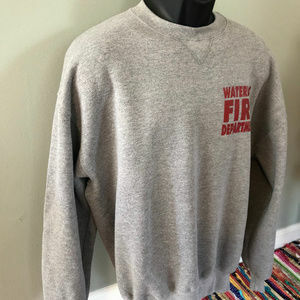 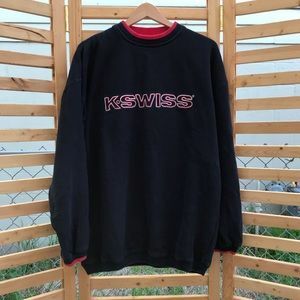 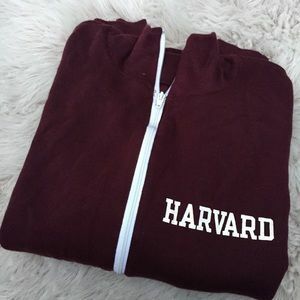 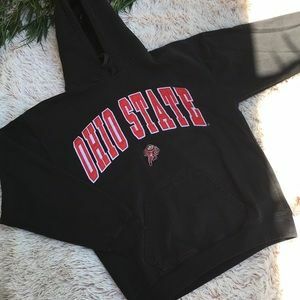 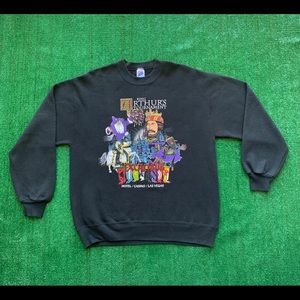 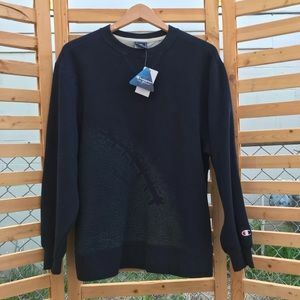 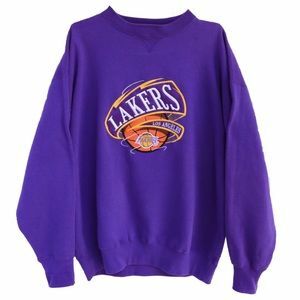 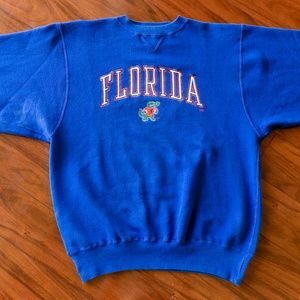 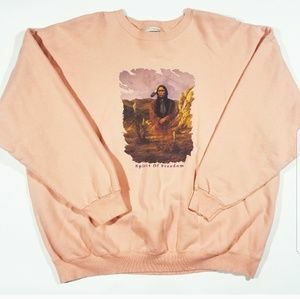 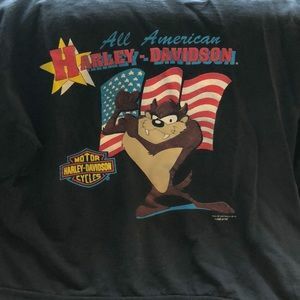 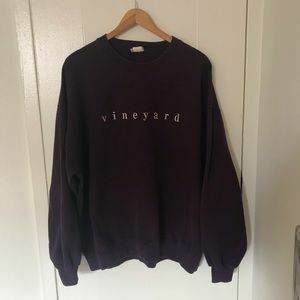 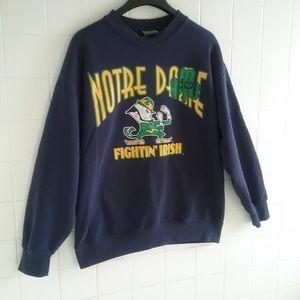 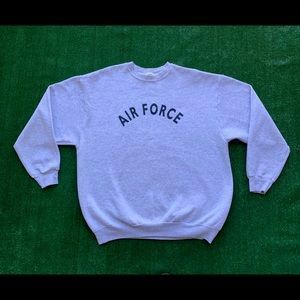 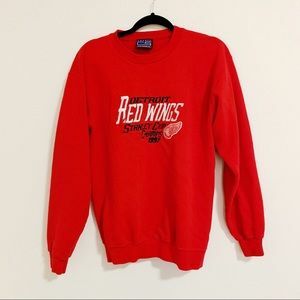 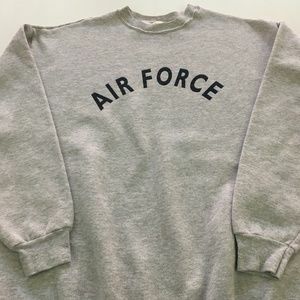 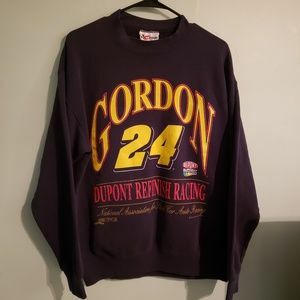 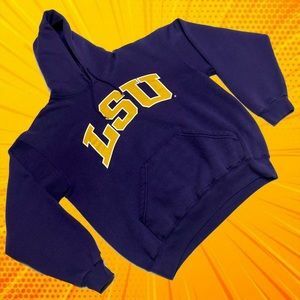 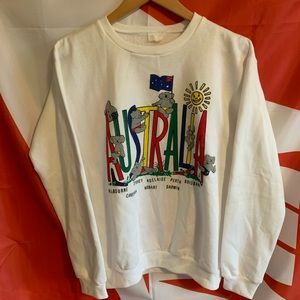 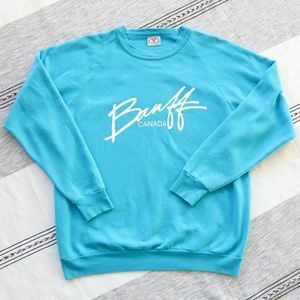 Heavy, warm, comfortable, quality made sweatshirt. 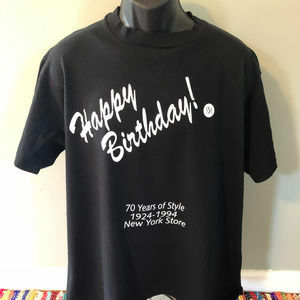 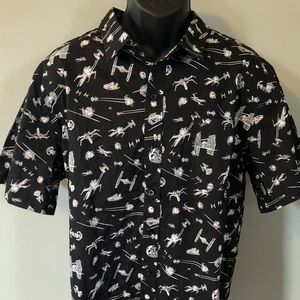 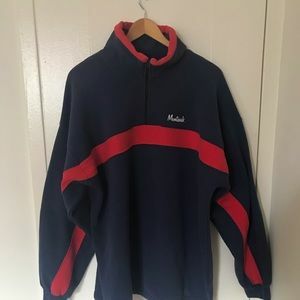 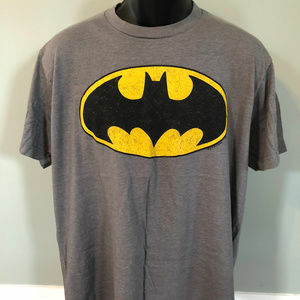 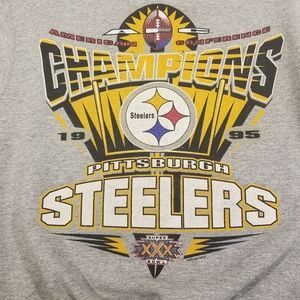 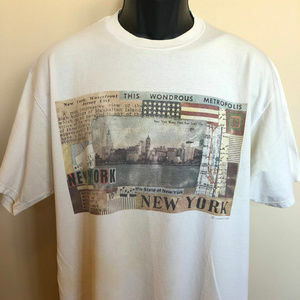 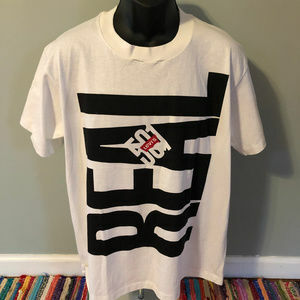 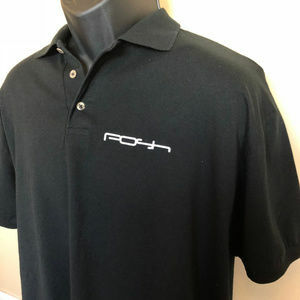 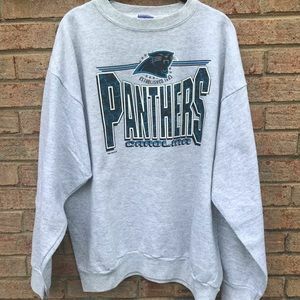 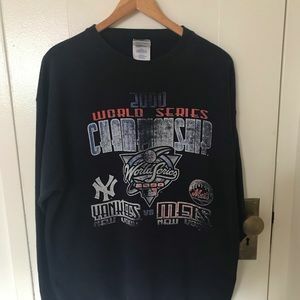 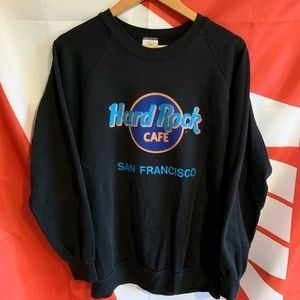 ♥♥♥ Color: Gray MADE IN USA Material: 57/43 Polyester Cotton Blend Condition: Excellent Vintage *Mark on back, see last picture. 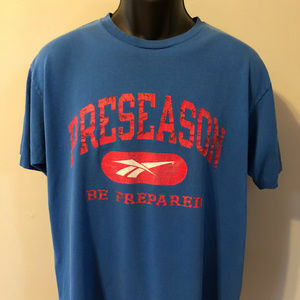 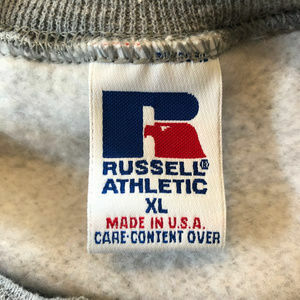 ✂-----Measurements Tag: Russell Athletic Fits Like: XL Chest: 25" Length: 30" Sleeves: 32.5"